There will be a record number of indigenous people in the House of Commons following Monday's federal election, which saw 10 indigenous MPs elected. That's an increase of three from the 2011 election, when seven indigenous people won seats. But there was a significant shift towards Liberal representation, away from Conservative and NDP. ANALYSIS: Can Trudeau deliver on his First Nations promises? "The goal of this campaign was never, never, never just to win. The goal of this campaign was to see your values reflected in Ottawa, to see your values reflected in our Parliament," Ouellette said Monday night. 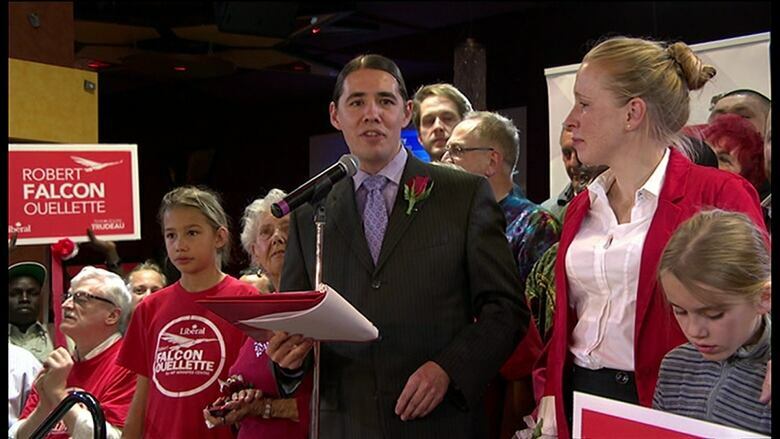 Nunavut Liberal candidate Hunter Tootoo defeated Inuit MP and cabinet minister Leona Aglukkaq. (Sima Sahar Zerehi/CBC)The Conservatives, who once had four sitting indigenous MPs — the most of any party — lost every single one of them in this election. Two opted not to run again but two others were defeated, including the first Inuk cabinet minister, Leona Aglukkaq, who placed third in Nunavut. JodyWilson-Raybould (Kwakwaka'wakw) - Vancouver Granville, B.C. Those newly elected indigenous MPs now represent ridings in British Columbia, Nunavut, Northwest Territories, Saskatchewan, Manitoba, Ontario and Newfoundland and Labrador. 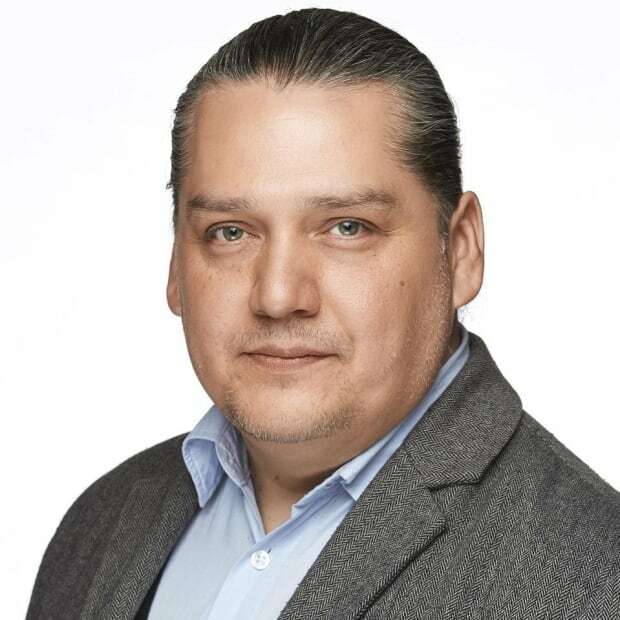 Justin Trueau's Liberal Party has promised significant improvements to First Nations education, including $2.6 billion in new funding over four years, as well as a vow to call an inquiry into missing and murdered indigenous women and girls. Trudeau also promised to end boil-water advisories on First Nations reserves within five years. On Twitter, the head of the Assembly of First Nations (AFN) congratulated the Liberals on their victory and national chief Perry Bellegarde said he looks forward to working with the new government on "closing the gap" — the AFN's plan for reducing poverty and improving education for First Nations. An earlier version of this story said Leona Aglukkaq was the first Inuk MP. She was the first Inuk cabinet minister.